Irrigation Repair – Can You Tell The Difference? At Total Sprinkler & Lighting we take a lot of pride in the work we do. We’re perfectionists. 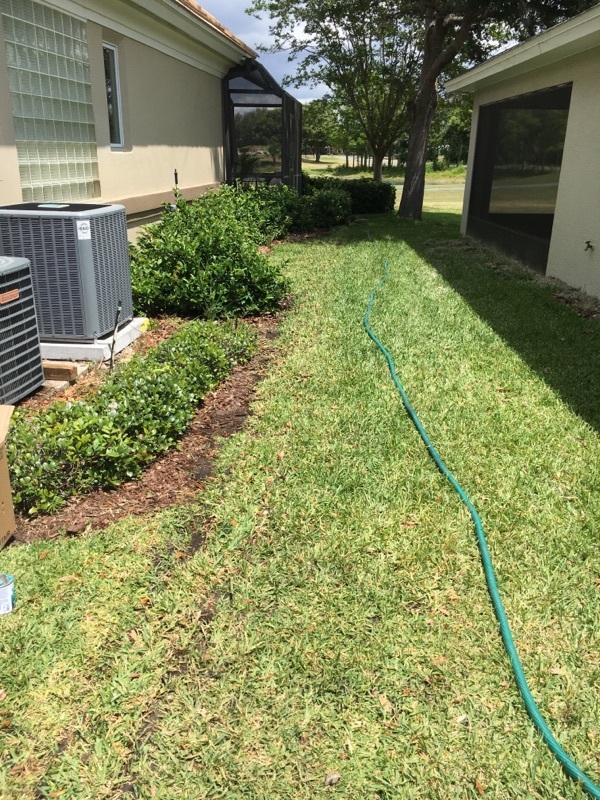 The way we see it, its our job to complete your irrigation repair or landscape lighting installation in a professional and clean manner, and in such a way that all you have to do is sit back, relax and enjoy your new system. 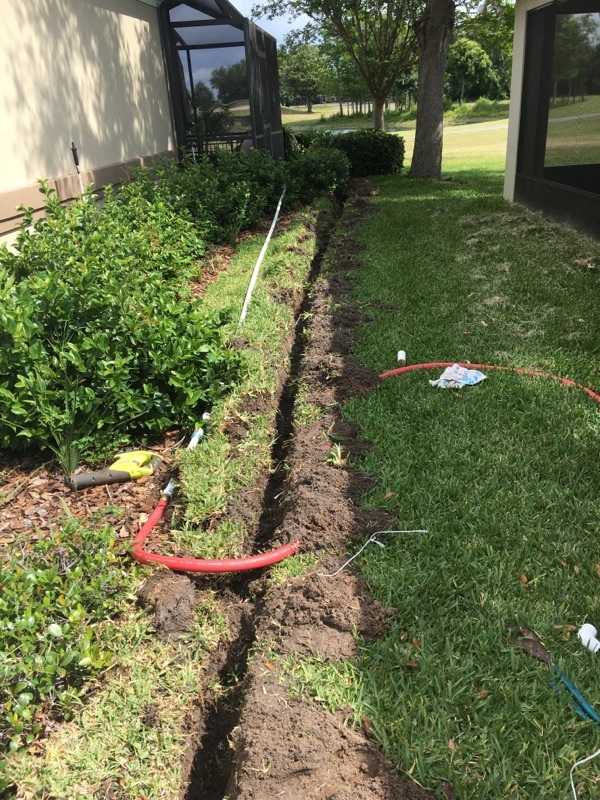 Today we were called out to run a new irrigation line and connect to a newly installed pump at a residential property. Our job was to dig a trench, install new piping, connect to the pump, and backfill the trench to complete the work. Below are before and after photos. Can you tell we were there? If not, then we must be doing something right.